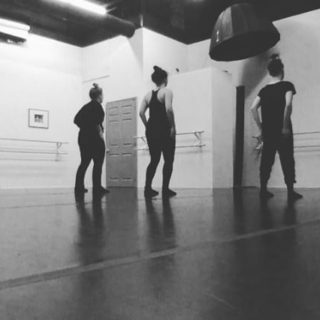 Move with US! 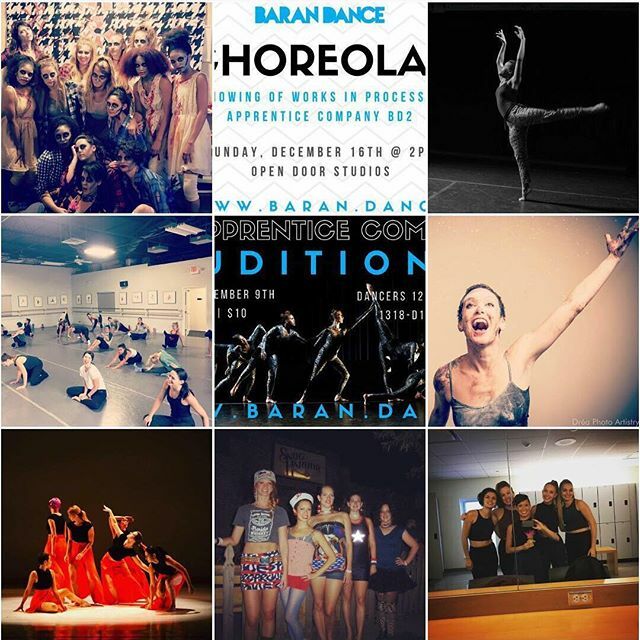 Baran Dance is holding auditions for both our apprentice and professional companies for the 2018-2019 season. 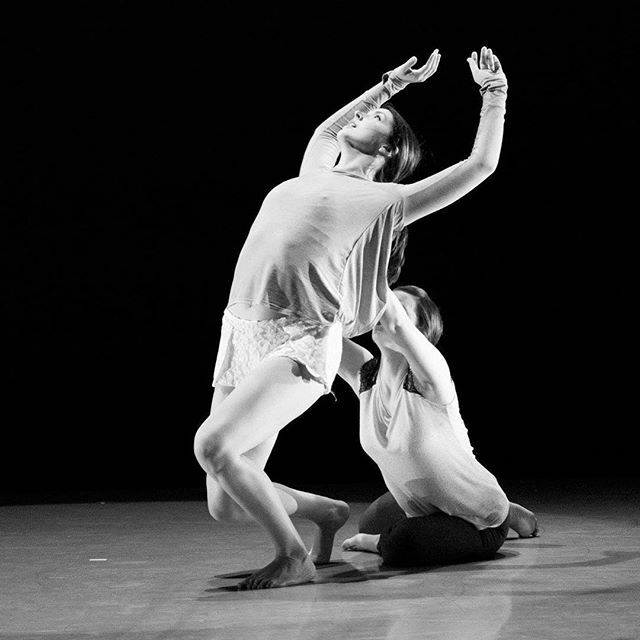 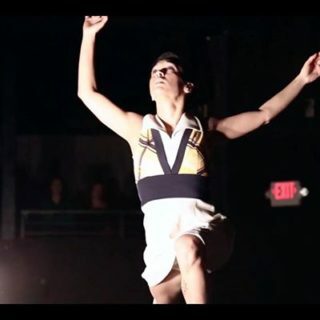 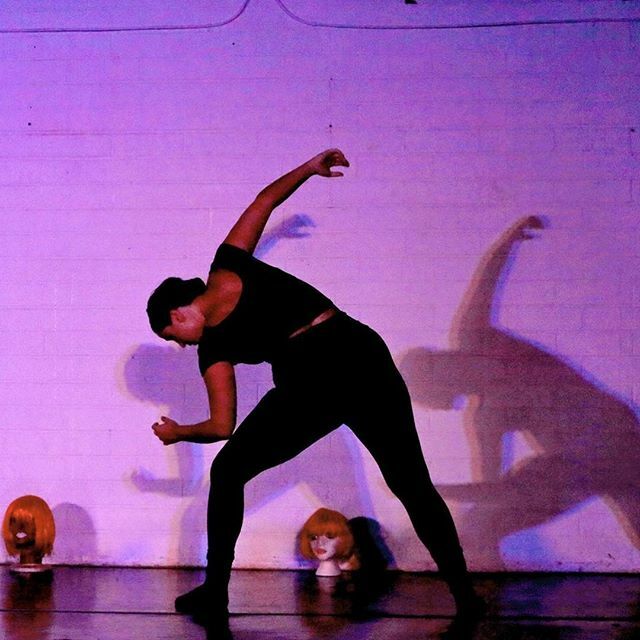 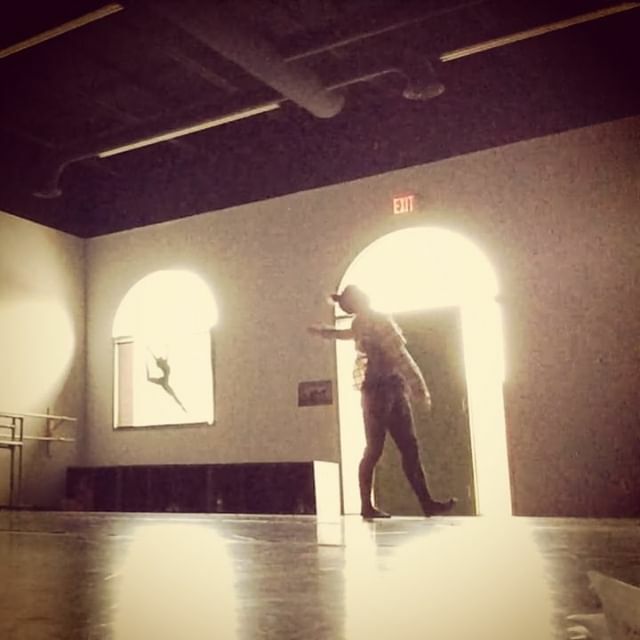 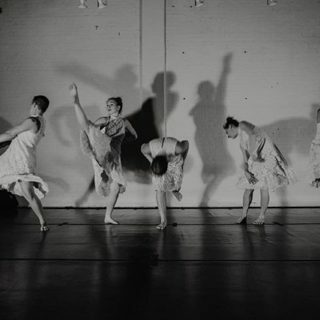 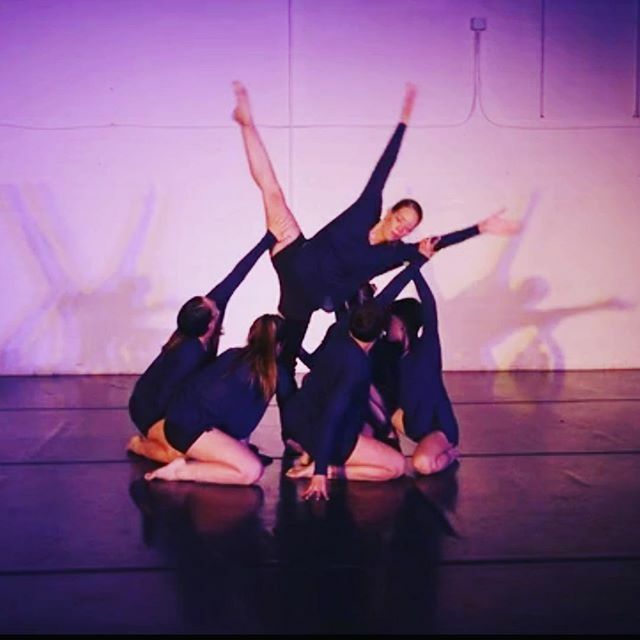 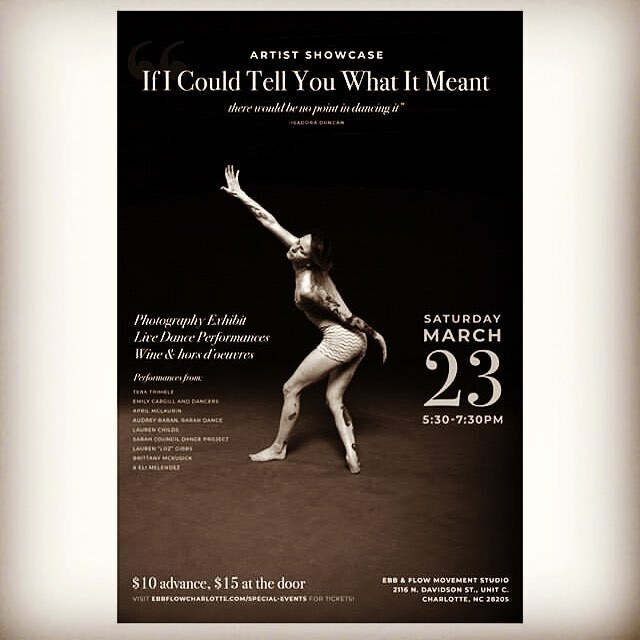 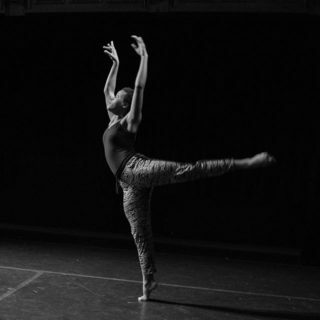 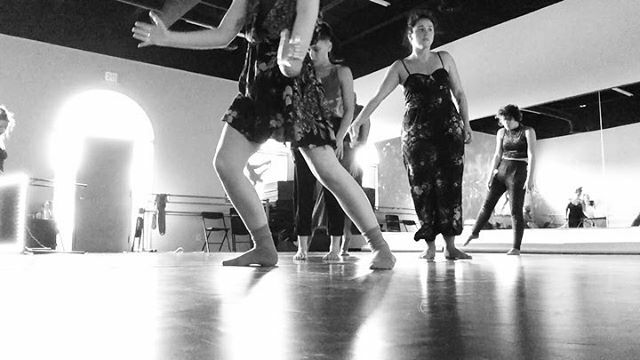 We seek dancers well versed in contemporary / modern / jazz dance as well as improvisation and collaboration. Read on for details and contact audrey@barandance.com with questions. 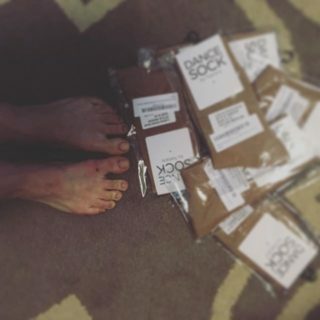 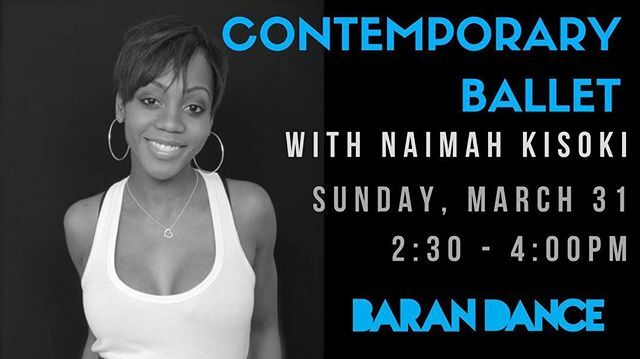 See you on the dance floor! 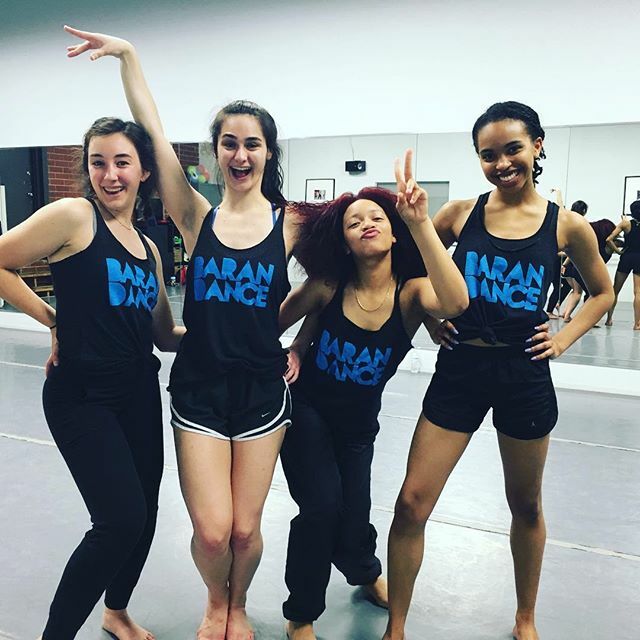 Move with us! 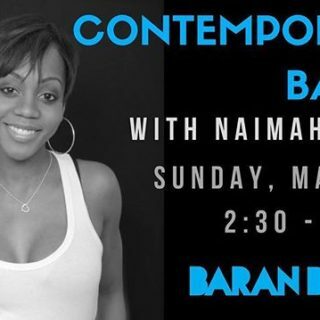 Dancers age 21+ are welcome to audition for the 2018-2019 season of Baran Dance. 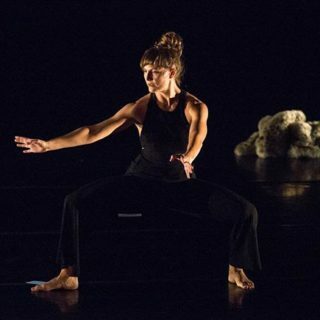 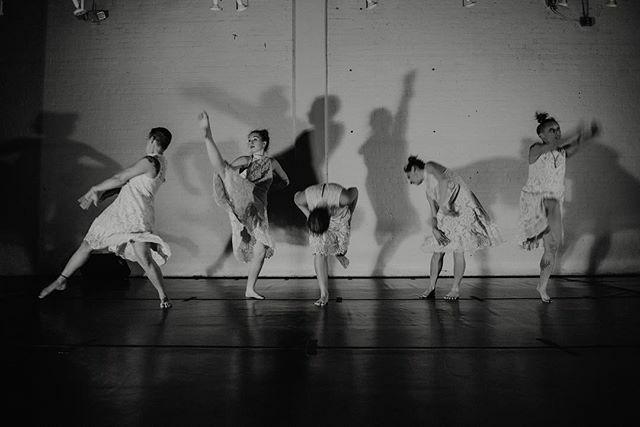 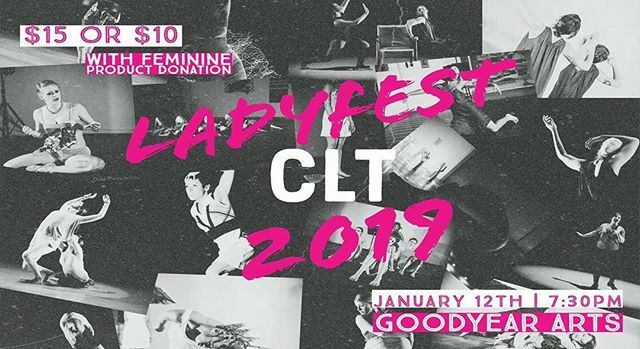 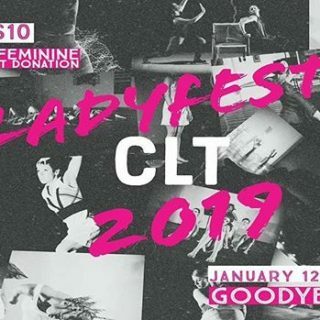 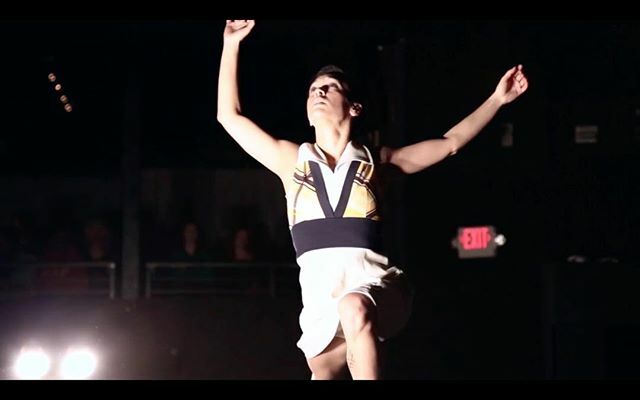 Awarded “Charlotte’s Best Dance Troupe” by Charlotte Magazine, Baran Dance is known for its bold physicality, poignant thematic work, and non-traditional performance formats. 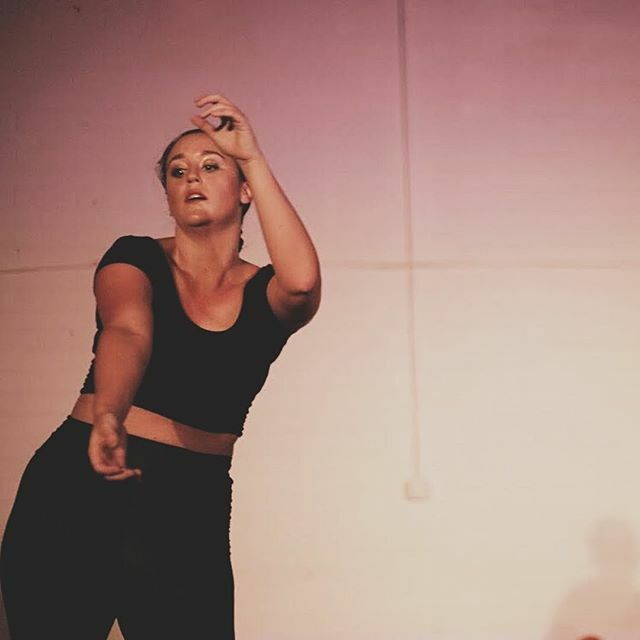 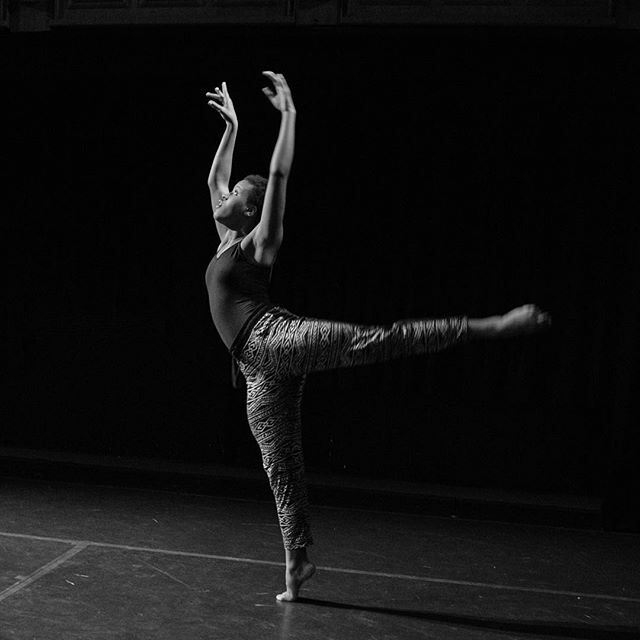 Auditionees should be experienced in contemporary / modern / jazz dance as well as improvisation and collaboration. 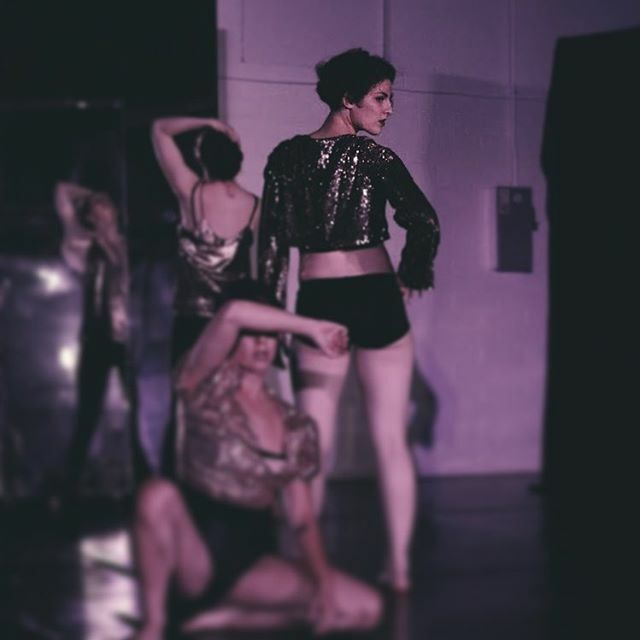 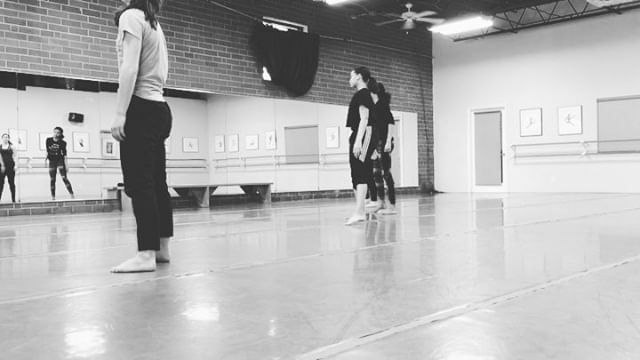 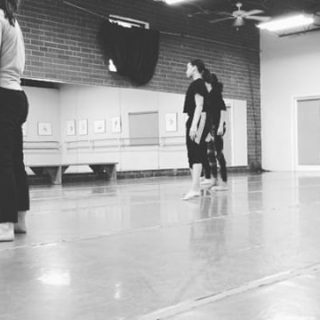 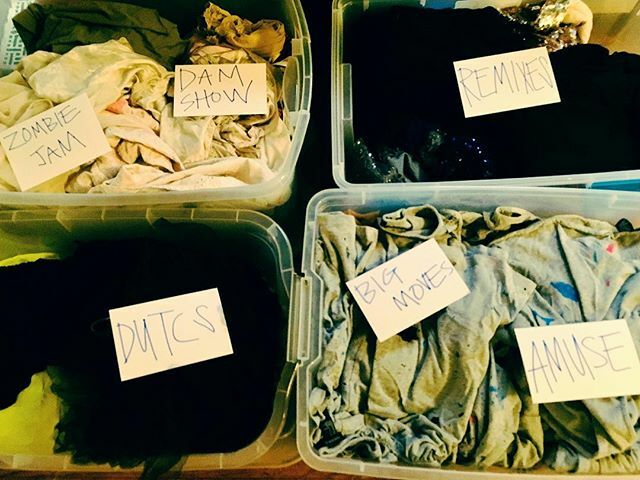 Company class and rehearsals are held Sunday afternoons / evenings with the possibility of additional days and times. 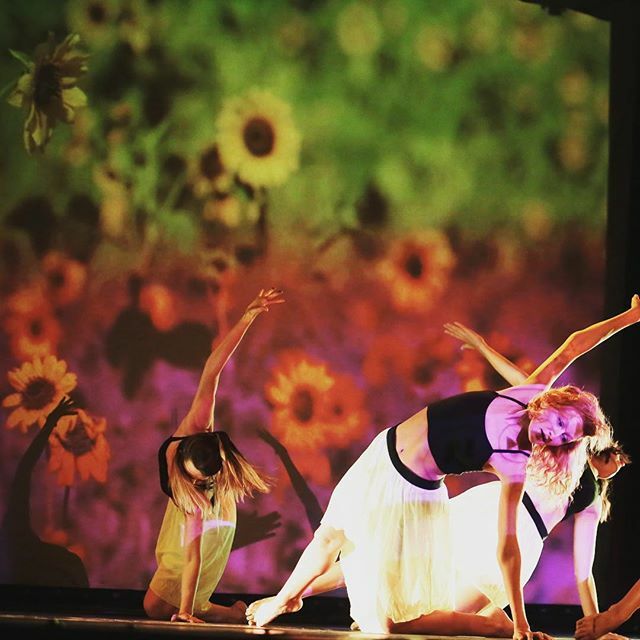 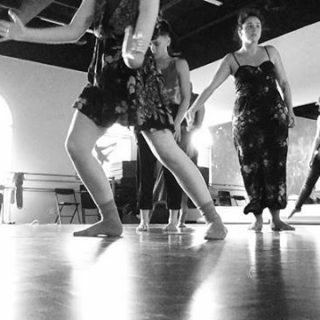 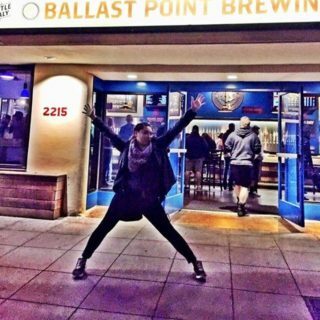 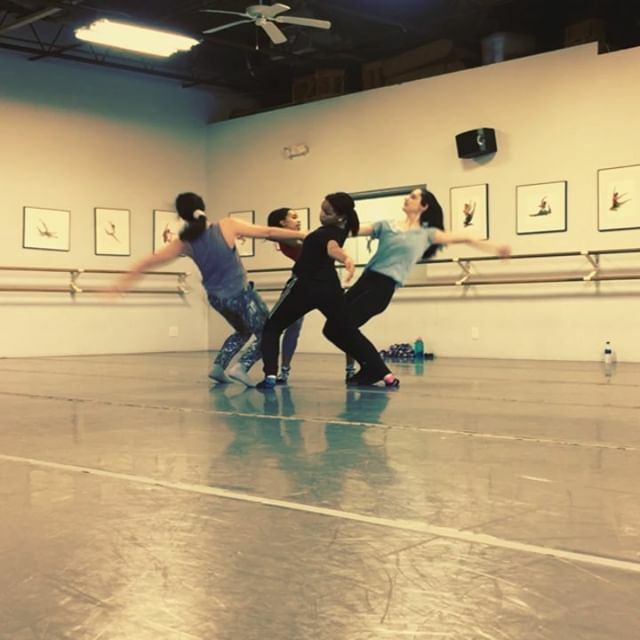 Get MOVING and join us for company class! 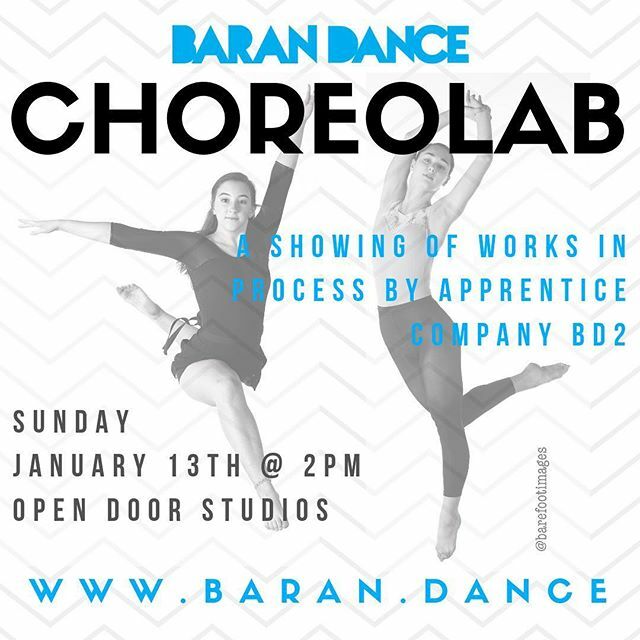 Email audrey@barandance.com for more info! 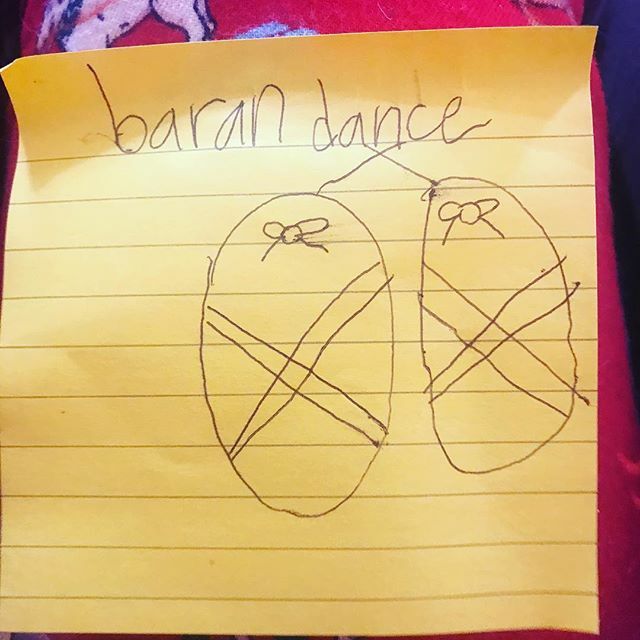 Baran Dance is a sponsored project of Fractured Atlas, a non-profit arts service organization. Contributions for the charitable purposes of Baran Dance must be made payable to Fractured Atlas only and are tax-deductible to the extent permitted by law. 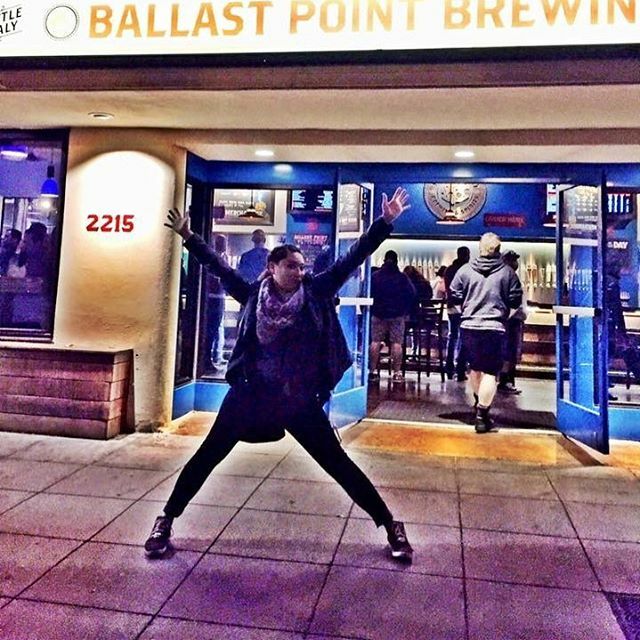 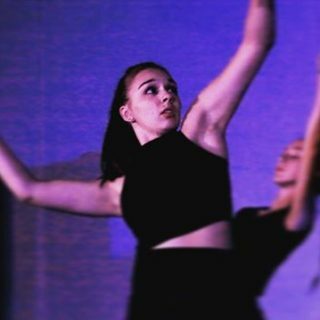 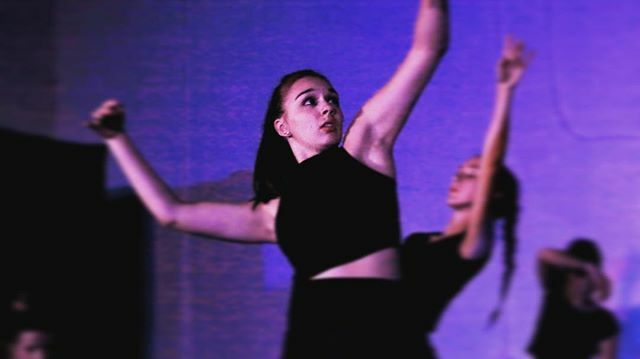 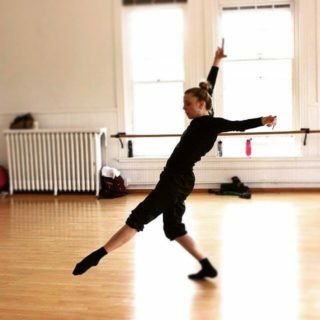 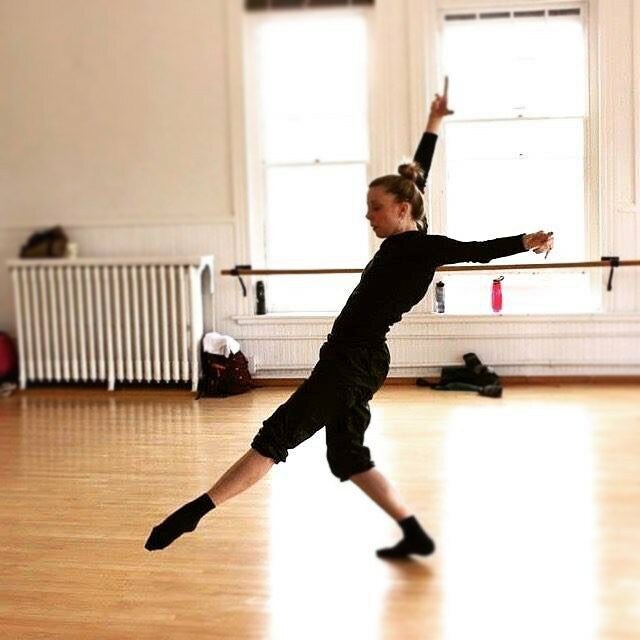 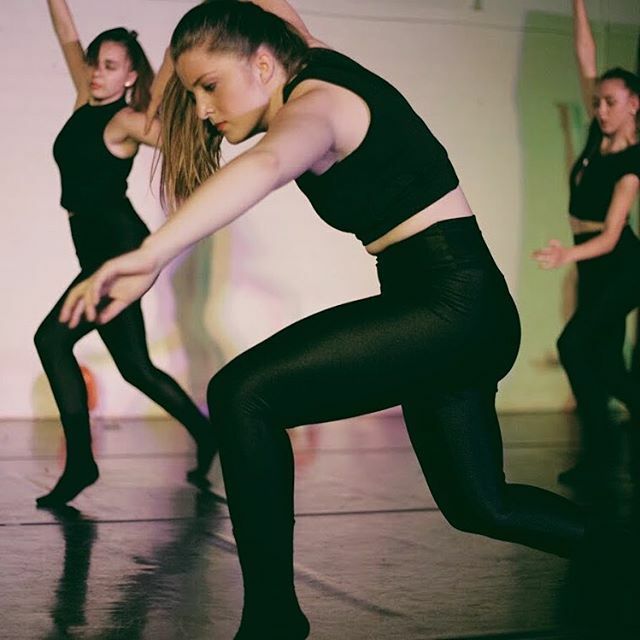 HAPPY BIRTHDAY @akwilliams95 🎉 🥳🍾 she may be one of our newest company members, but she dominates the dance floor like you would not believe! 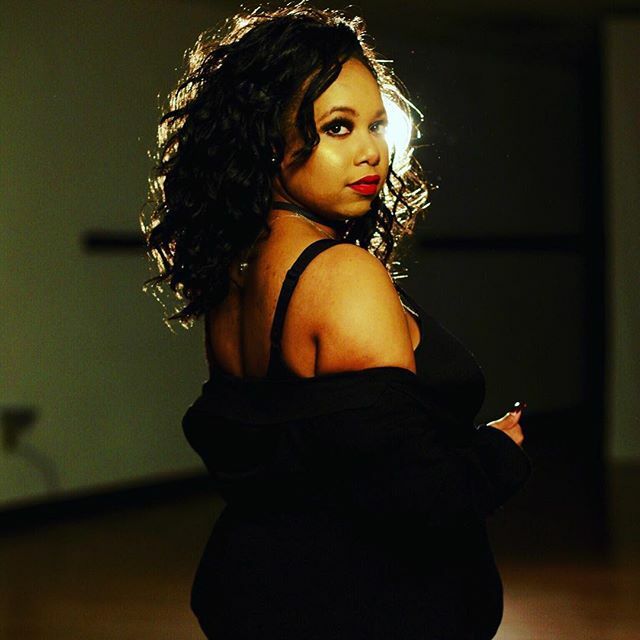 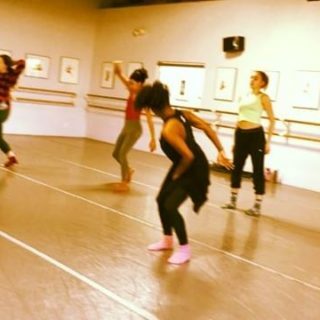 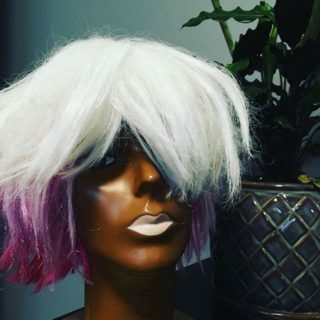 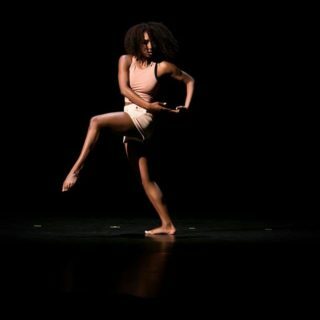 our #wcw and Maker of the Month is @naikisoki 💥 Naimah Kisoki, BA, MFA (New York, New York) is a Charlotte-based dance instructor and choreographer. BD2 danced their 💙s out at @uncsa ‘s Festival of Dance this weekend! 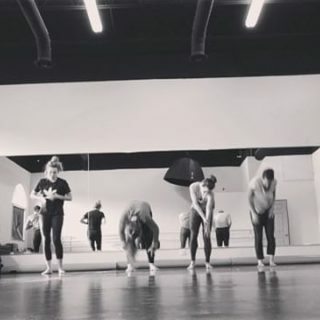 and maybe had some fun... 👯‍♀️✨👯‍♂️ cheers to next year! 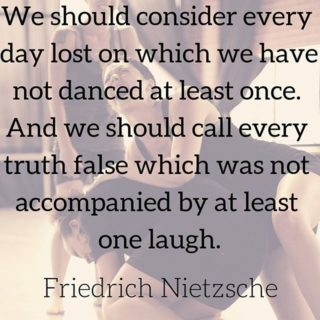 we’ve got work to do. 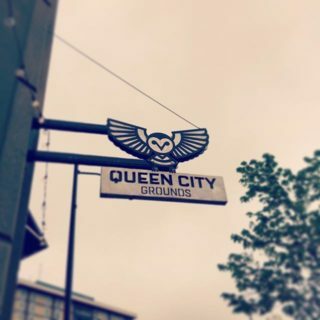 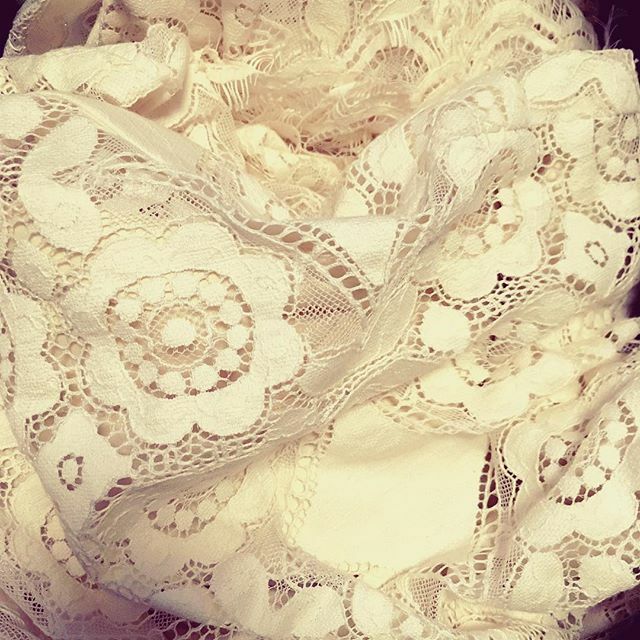 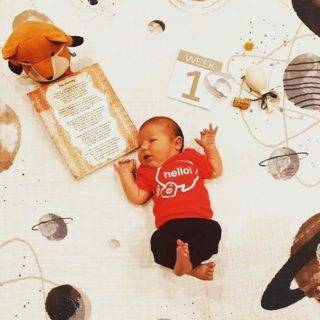 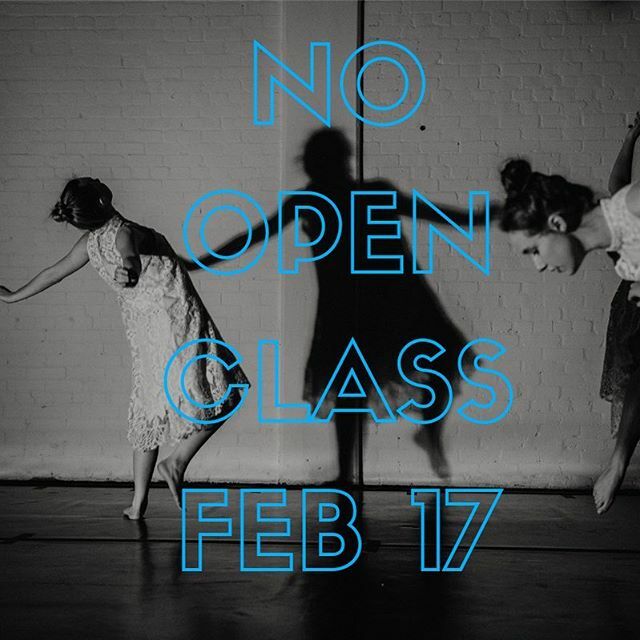 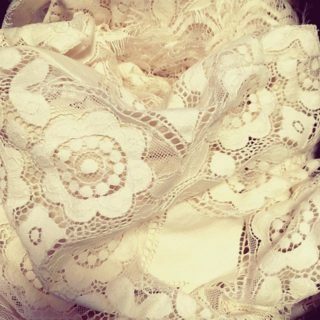 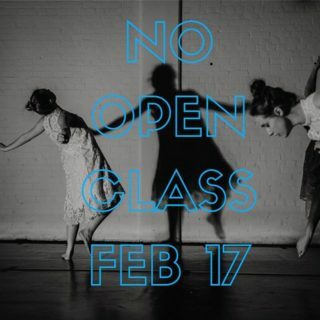 no open company class this sunday, but see you next week! 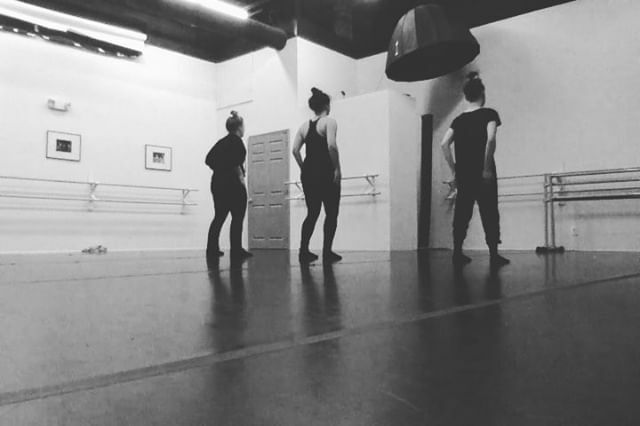 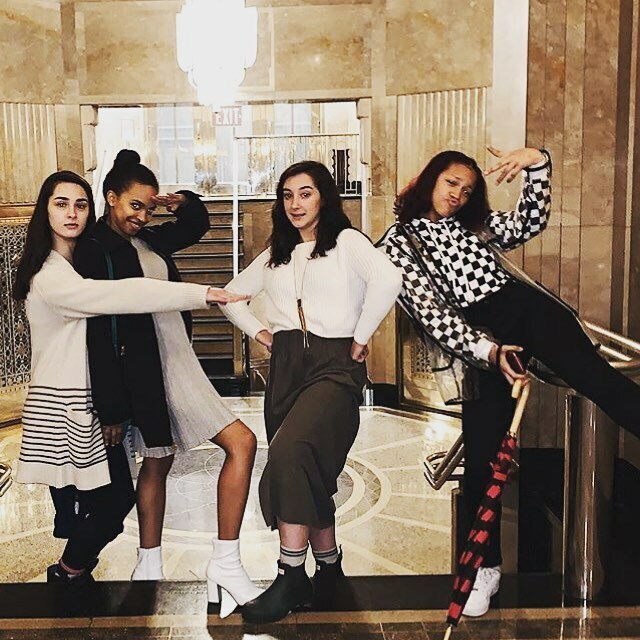 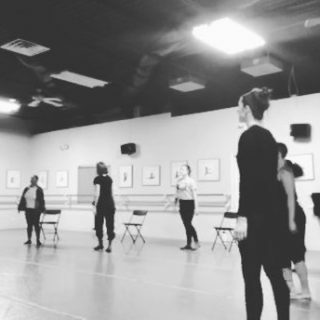 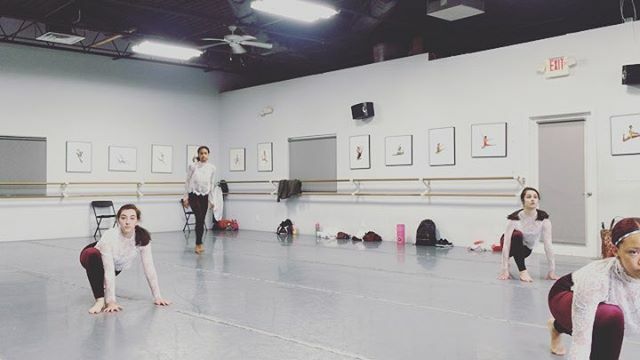 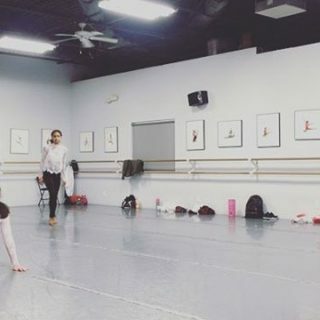 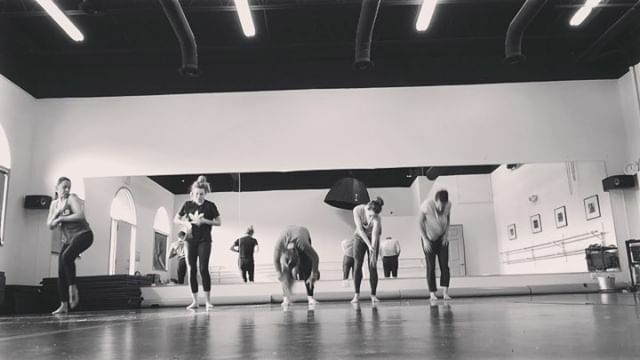 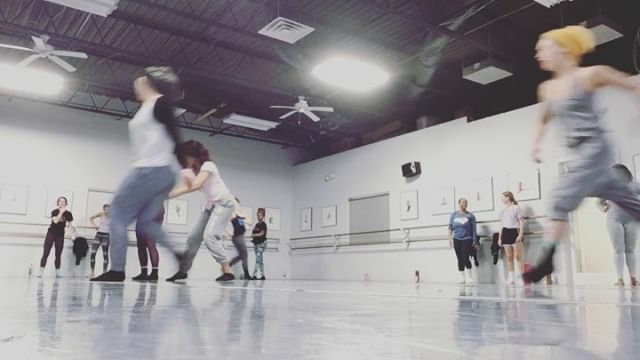 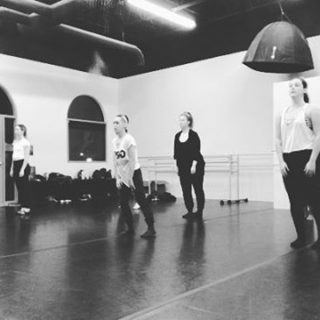 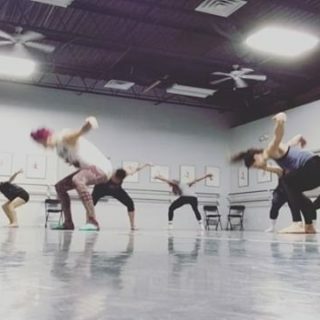 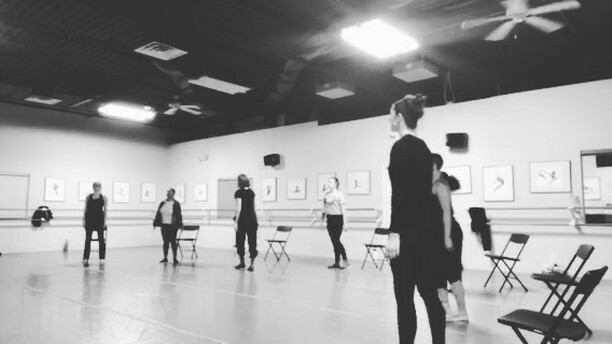 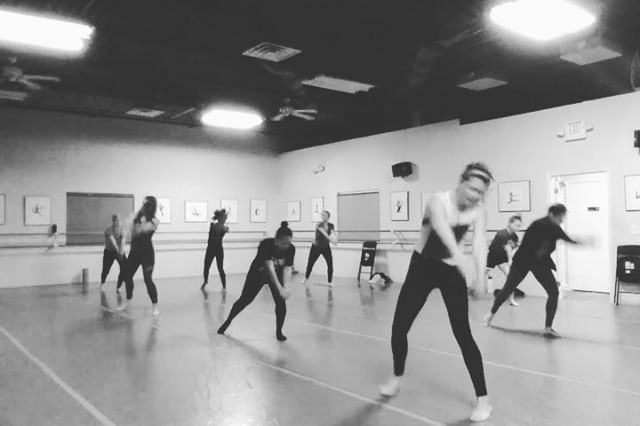 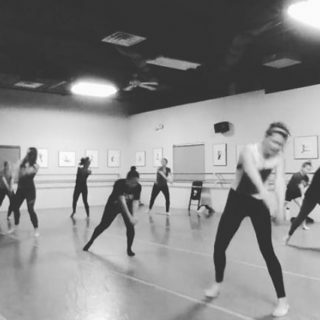 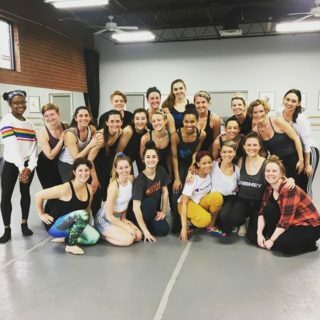 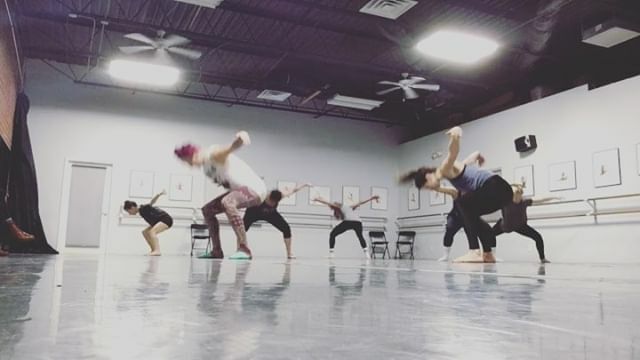 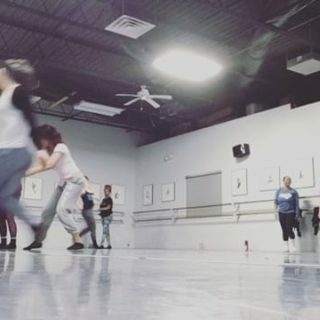 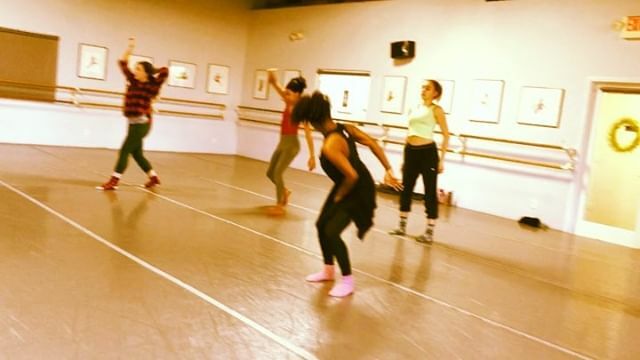 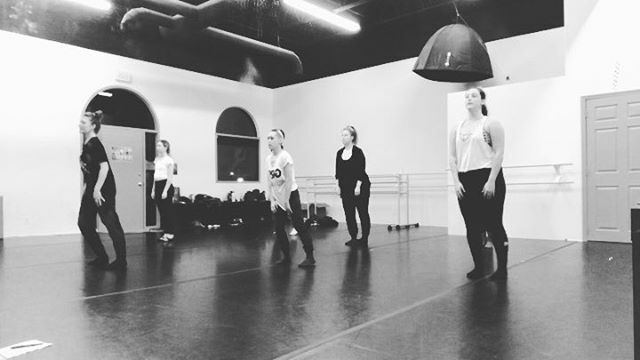 apprentice company BD2 rocking it out in their first rehearsal with @beccarose.kendall 👯‍♂️✨👯‍♀️ catch them and so much more in COVERS 4/27-4/28 at Charlotte Ballet!